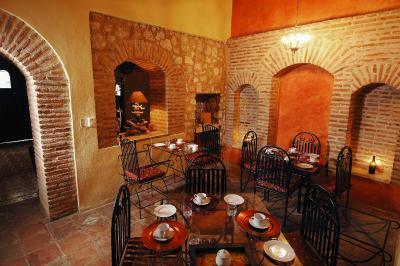 Lock in a great price for El Beaterio Casa Museo – rated 9.1 by recent guests! 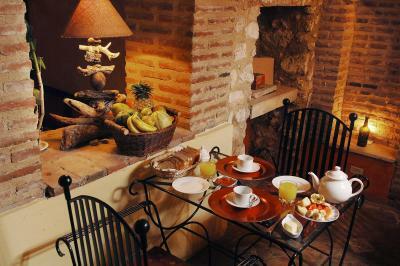 Breakfast was excellent, fresh coffee and eggs made the way you wanted when you arrived. When I made the reservation I informed the hotel that I was celebrating my 5th anniversary in Santo Domingo, when we arrived to our room the hotel left us Champagne along with a hand written note and flowers to celebrate. No charges, simply a grand gesture. Thank you! Lovely hotel, great location, very friendly and competent staff, extremely helpful. Filling and tasty! Location was close to everything in the Colonial district. What a lovely haven in the city. 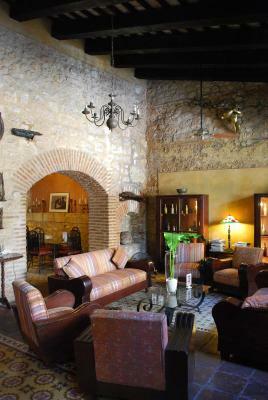 The staff could not have been more helpful and it was just a perfect place to stay. The girl at the front desk was extremely helpful, both upon check in and the next day. 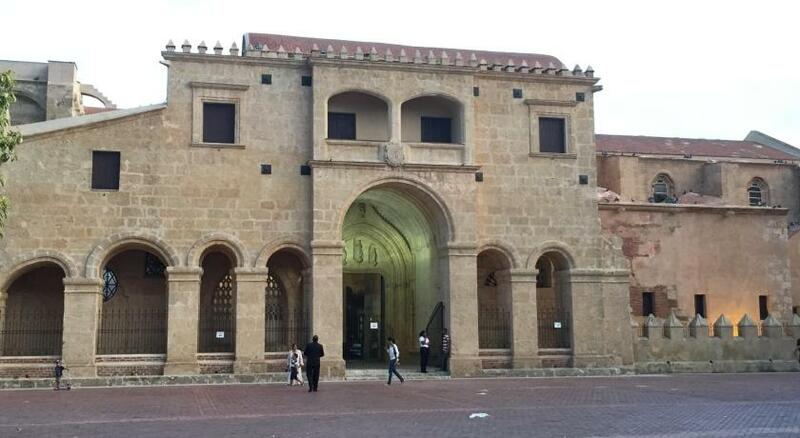 Great location for touring the colonial center of Santo Domingo. 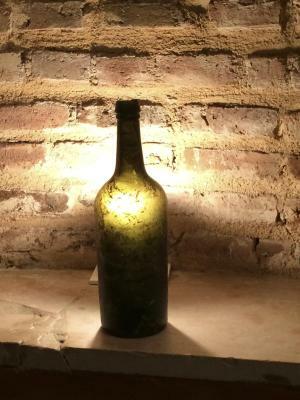 The staff was wonderful and the museum quality of the hotel was something special. 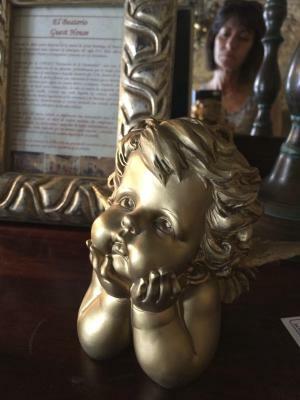 Combines history, character and charm with location and value. Gabriela and the other staff were so pleasant and helpful. Breakfast was very good. Old covenant setting with modern comforts, don't expect a five stars experience but expect a nice boutique hotel adequate comfort level in a fantastic historical setting. 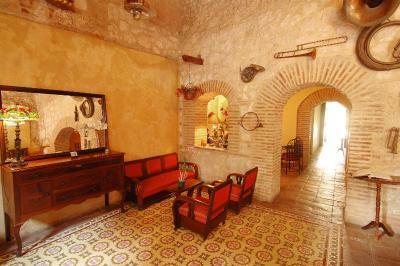 location is great, few minutes only from all attractions of old city and great food. It’s clean, comfortable. The staff is lovely. The location is more than ideal. The food is good and we always feel so welcome there. We have stayed here multiple times. 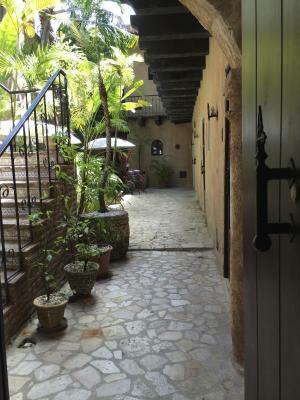 We now use it as our home base when in Santo Domingo. You honestly couldn’t ask for a better location. I like how it’s small and homey. 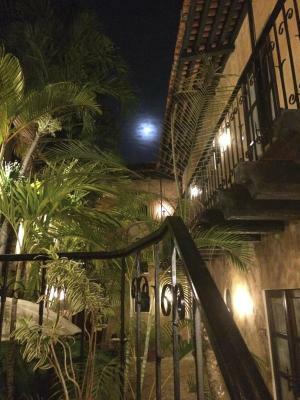 El Beaterio Casa Museo This rating is a reflection of how the property compares to the industry standard when it comes to price, facilities and services available. It's based on a self-evaluation by the property. Use this rating to help choose your stay! 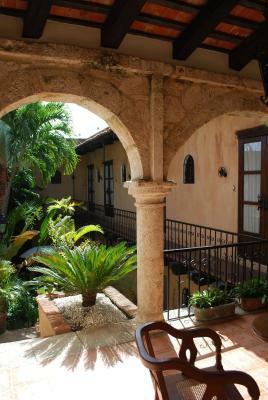 One of our top picks in Santo Domingo.This 16th-century converted convent is located in the historic Colonial Zone of Santo Domingo, a UNESCO World Heritage Site. 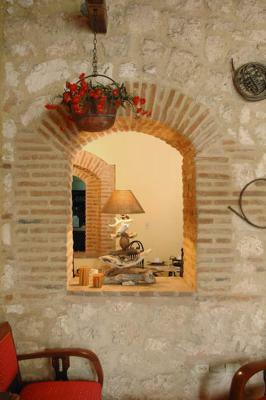 It offers a terrace with panoramic views of the city, a private courtyard and free Wi-Fi. 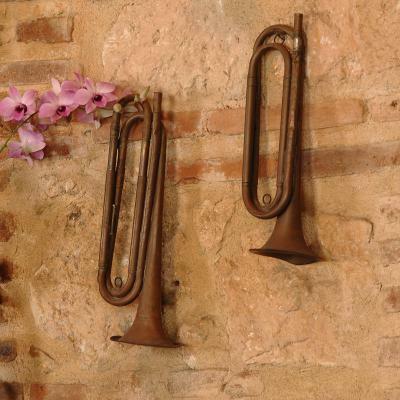 The elegant, air-conditioned rooms at El Beaterio feature cast iron furniture and exposed beams. 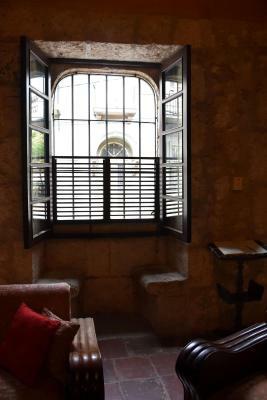 They include views of the inner courtyard and have Cable TV and a safe. The private bathrooms include a bath or shower and a hairdryer. 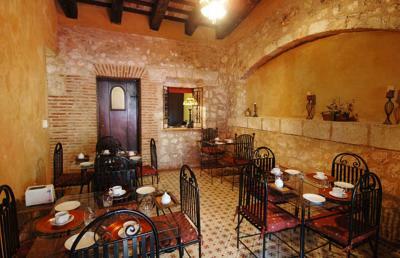 El Beaterio serves Continental and American breakfasts in the dining room, and there is also a lounge area and bar. 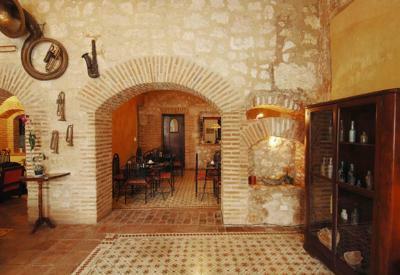 There are also a number of bars, restaurants and shops within a 2-minute walk. 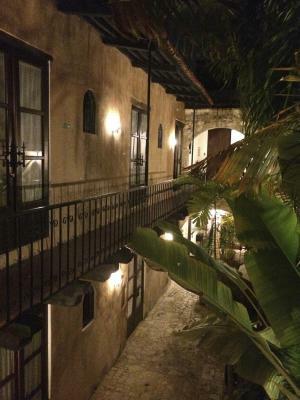 The hotel is ideally located for exploring the historic Colonial zone, and is just 5 minutes’ walk from the Santa Maria la Menor Cathedral, the first cathedral to be built in the Americas. Santo Domingo Port is just 1,500 feet from El Beaterio. Las Américas International Airport can be reached by car in 25 minutes. 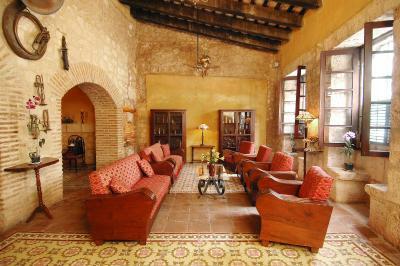 When would you like to stay at El Beaterio Casa Museo? 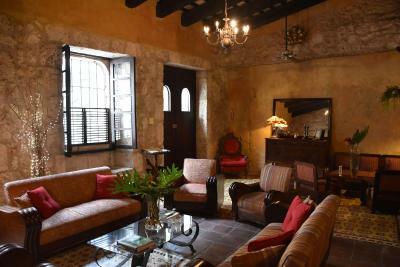 This elegant, air-conditioned room features one king bed, cast-iron furniture and exposed beams. It has views of the inner courtyard, cable TV and a safe. The private bathroom includes a bathtub or shower and a hairdryer. This elegant, air-conditioned room features one single and one king bed or just one king bed, cast-iron furniture and exposed beams. It has views of the inner courtyard, cable TV and a safe. The private bathroom includes a bathtub or shower and a hairdryer. This double room has a patio, air conditioning and cable TV. This single room features a cable TV, view and patio. This triple room has a view, patio and air conditioning. This quadruple room features air conditioning, view and patio. 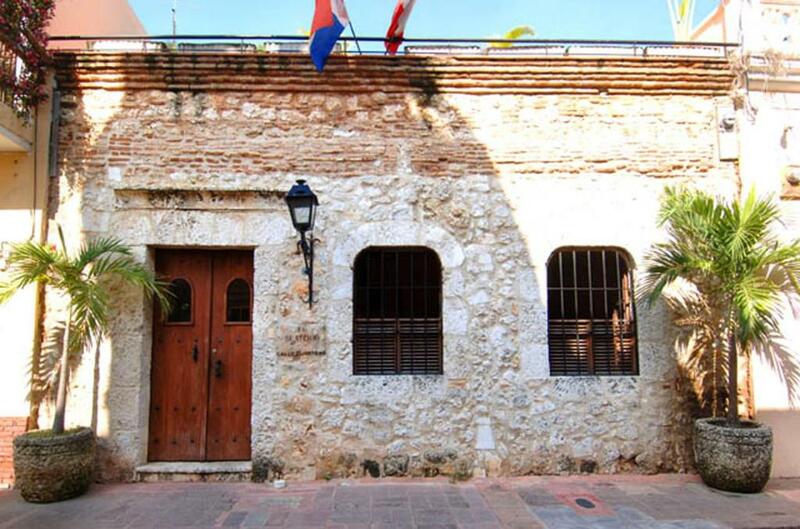 El Beaterio is a colonial house from the beginning of the XVIth century.Classified “World Heritage Site” by UNESCO, the building was bequeathed to the foundation of a "beaterio" by the widow Doña Maria of Araña before her departure for Spain in 1556. 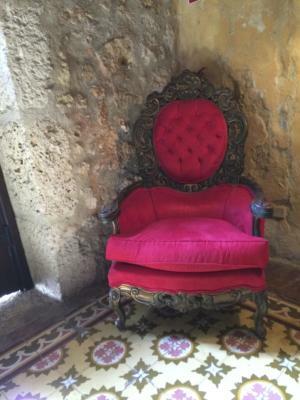 House Rules El Beaterio Casa Museo takes special requests – add in the next step! Free! 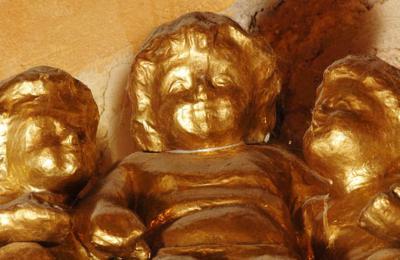 Up to two additional children under 4 years stay free of charge when using existing beds. Up to two additional children from 4 to 12 year are charged USD 15 per person per night when using existing beds. Cash El Beaterio Casa Museo accepts these cards and reserves the right to temporarily hold an amount prior to arrival. 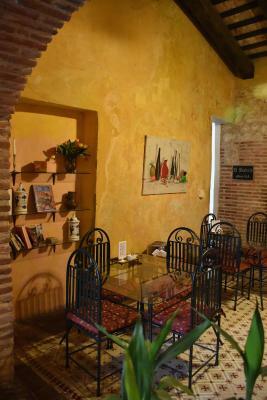 El Beaterio Casa Museo accepts these cards and reserves the right to temporarily hold an amount prior to arrival. A deposit via bank wire is required to secure your reservation. 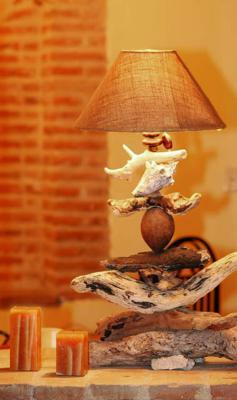 El Beaterio will contact the guest with instructions after booking. You have 48 hours after the hotel contacts you to make the deposit in order for the Hotel to secure your reservations. Cash payment will be made in US dollars or the equivalent in Euros or Dominican pesos, according to the hotel's exchange rate on the day of payment. Payment by credit card will be made in Dominican pesos, according to the hotel's exchange rate on the day of payment. It would have been nice to have had a comfortable sitting chair in our room. 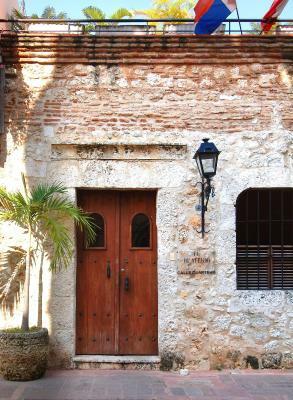 A wonderful place to get immersed in the history and charm of colonial Santo Domingo. 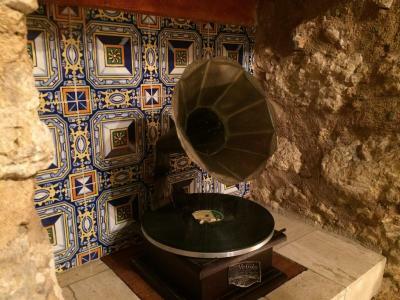 At one time a convent, this 11-room inn is beautifully restored and maintained, is nicely decorated, full of antiques and very interesting and informative history panels. They have a very friendly and helpful staff. The inn is easy to find. It’s in a great location for exploring Santo Domingo’s Colonial Zone. 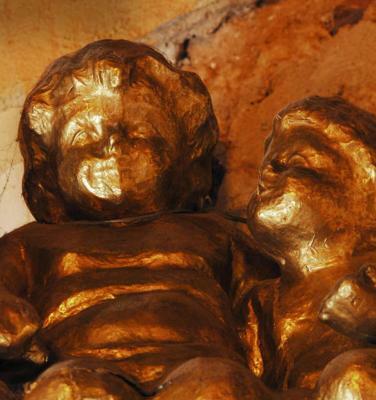 It is less than a 5-minute stroll to many of the top sites, including the Parque Colon, the Cathedral, and the Fort. From the rooftop garden, you can look over to Parque Duarte and two historic church buildings. 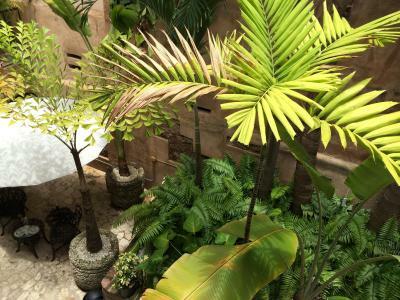 (BTW, the rooftop area is a great place to hang out on a lovely tropical evening – and, maybe, enjoy a glass of wine or one of the DR’s fine hand-made cigars.) The guestrooms line two sides of a sun-dappled courtyard; we liked being on the upper level where we could look down to and around the entire courtyard area. We had a comfortable, very quiet King room. Excellent AC. It also had a ceiling fan. 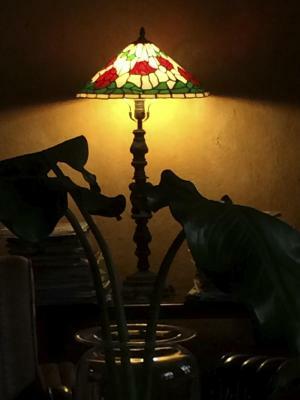 The inn has all sorts of nice sitting areas – some, perfect for visiting with others; others, more secluded and intimate for enjoying time alone. The courtyard is particularly attractive with its shaded patio tables and chairs. They have a very good breakfast of fruits, breads, cold cuts, sausages, cheese -- and eggs to order. We especially liked the cheese omelets. We appreciated having bottled water provided each day, and to being treated to refreshing ice tea after days walking about town. Some nights, Parque Duarte can be rather lively with music and people gathering to visit with family and friends. 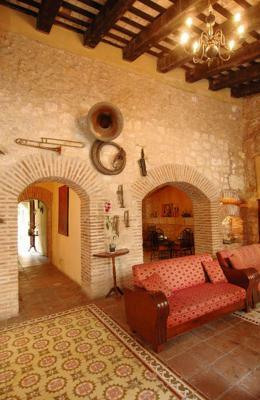 But, the city sounds were not noticeable within the sturdy walls of the inn, the courtyard, or our room. We’d stay here again “in a heartbeat”. 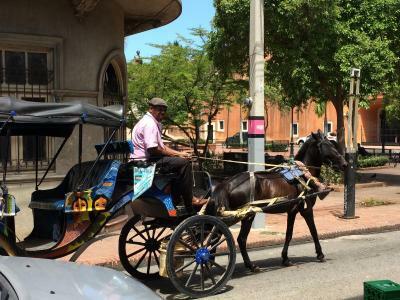 Located in the center of Zona Colonial. The hotel style and history is fascinating. The room has all the comforts and is quiet. 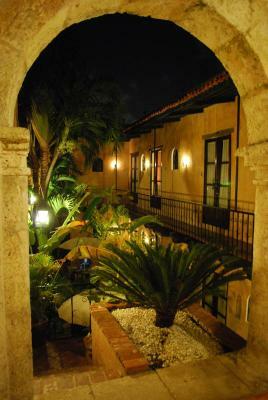 Beautiful historical building with charming courtyard and lovely staff. Breakfasts was good but not very good. Eggs were made to order, but you had to ask for them yourself. The lady who brought the coffee did not ask us for it by herself. Maybe it was because she didn't speak English? A historic place with an amazing atmosphere. 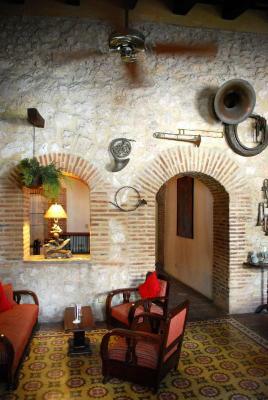 Interestingly furnished rooms. Great location - close to all the major attractions. Staff was very friendly and helpful. The reception experience was perfect, very easily explained and Gabriella was very helpful and friendly. 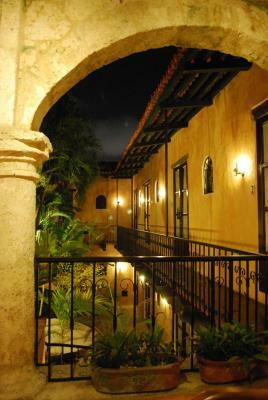 The building and courtyard are beautiful and perfectly located in the Zona Colonial. This place is gorgeous, and so historically fascinating. We only stayed one night, but loved everything about it. I liked the soft, fluffy towels. All the design quirks of the hotel were great. The service was superb. As much as I appreciate the charm of the museum feel, I would prefer more if the door didn't squeak and if it could be properly closed so that there isn't that much noise from the outside (and from the door itself). It wasn't the most comfortable stay with the baby, And while the staff is really friendly, we didn't find them very helpful. Firstly, we had a huge misunderstanding as they miscalculated the price of transport to the hotel, even after I repeated several times from where to where we needed it. Second, the driver they work with is one noisy guy who doesn't know how to talk normally. He speaks only Spanish, which wasn't a problem because I speak Spanish, but there was no normal communication with him. And he wouldn't turn on air con in the car so our baby was very hot and nervous. I would expect that the hotel would cooperate with someone normal and not crazy old man. And on related note, the guide for Santo Domingo they organized for us was more or less the same as the driver. We paid 40USD, found out nothing new about the city, he just kept trying to sell us things. Worst spent money ever. All and all, if you do decide to stay there as the rooms charming, the breakfast is OK and the location is perfect, do not organize anything trough them and you'll be fine. They are doing construction next door but only during the day when your out.